This is what you need to know about the Humber Dungeons and Dragons club. What is the Dungeons and Dragons club? 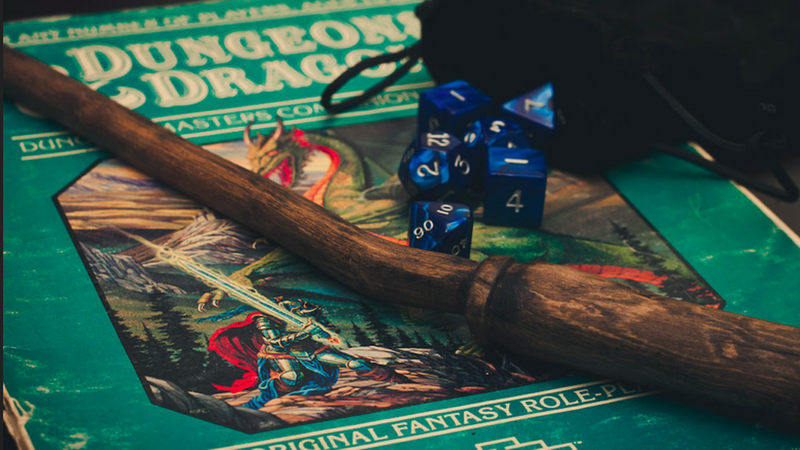 This club aims to connect students by playing the tabletop roleplaying game, Dungeons and Dragons and many others. “It’s been four years since the club was formed but it was mostly in the shadows. This year we want to bring it out,” says Sintnicolaas. Sintnicolaas adds that their origin story is like many others, beginning with friends. The club states they are welcoming to any student that would like to join, as it might help them with networking. So what exactly are TRPGs? TRPG stands for Table-Top Role Playing Games. These games have the same foundation of a board game however it contains story-telling giving players a more interactive role to determine how the game might end. Sintnicolaas says they are always looking for essential game players, such as Dungeon Masters or Game Masters. These roles are significant to the game and play the role of a guide to narrate the moves of players. The club urges interested students to visit their website and once they are signed up to the club they are then given access to their closed Facebook group. What can students expect from D&D this year? The D&D club will be hosting a Halloween themed event. The Monster Brawl game will be held on October 26. Interested students are asked to email club members for more information. Their weekly meetings are open for all students, every Fridays from 4pm – 6pm. The Dungeons and Dragons club can be contacted through social media and email.